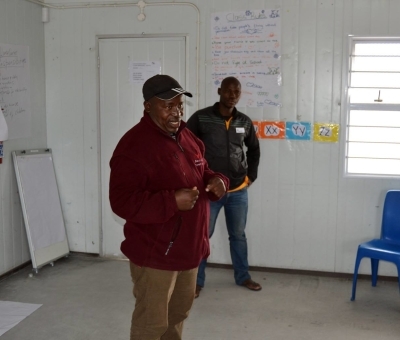 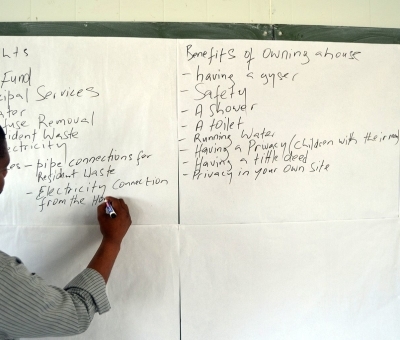 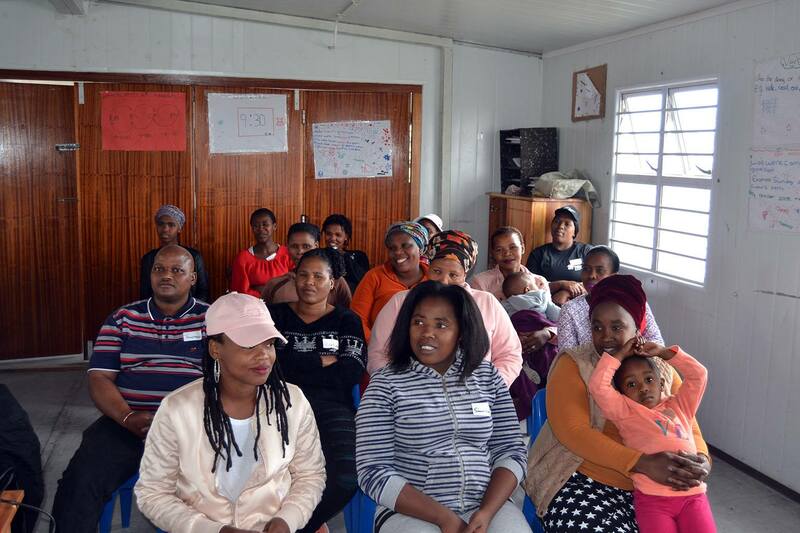 Mfuleni’s homeowners attended a Training session that covered Homeowner Rights and Responsibilities and Basic Home DIY. 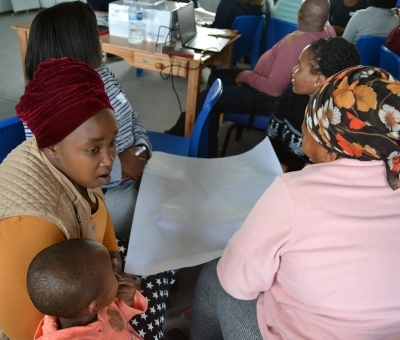 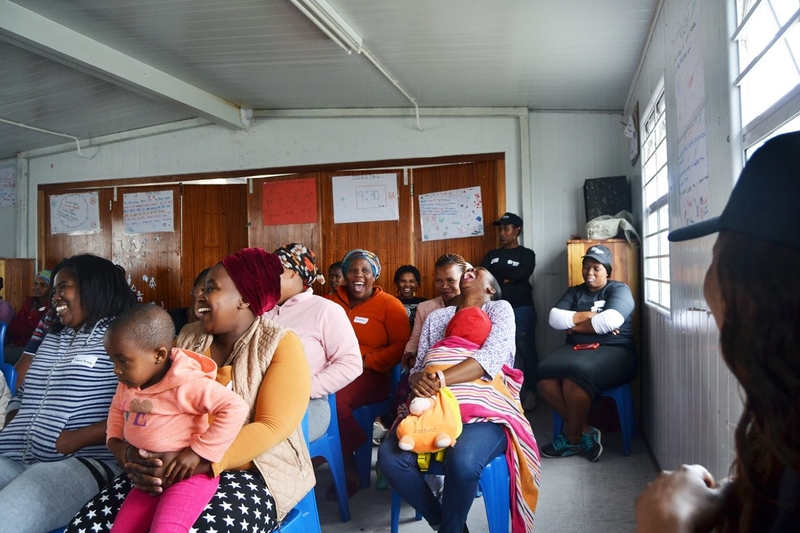 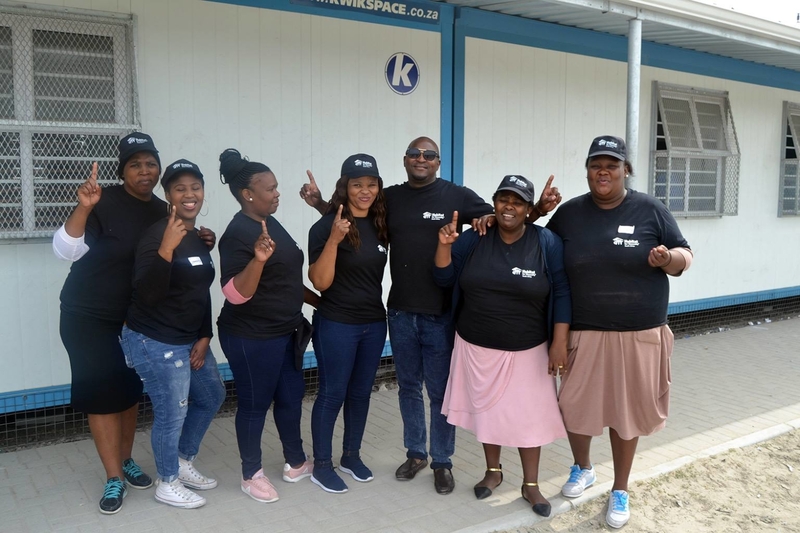 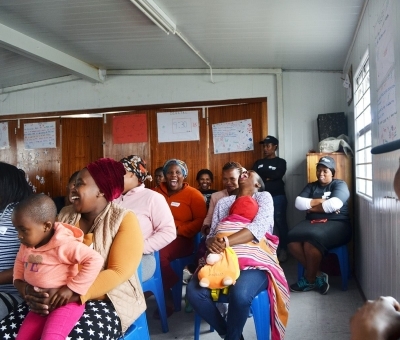 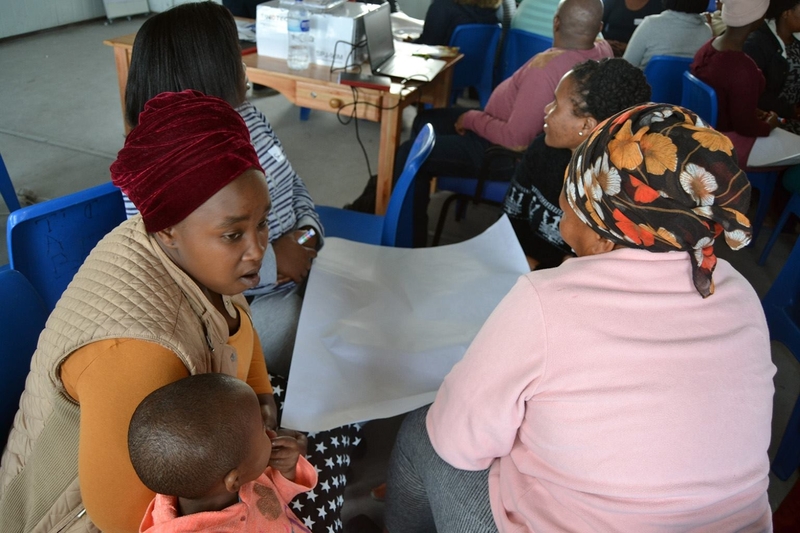 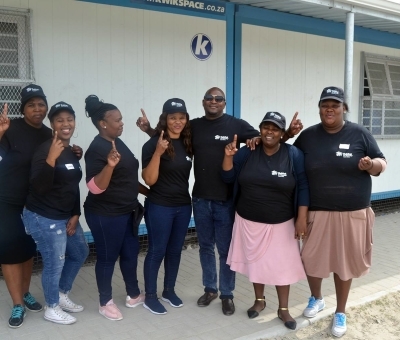 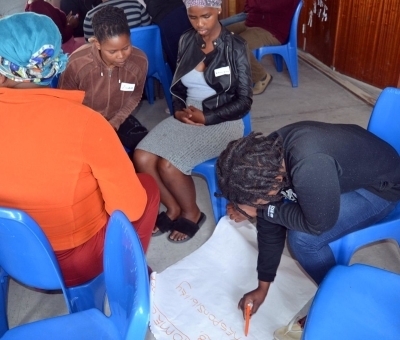 Thank you to our spirited participants, Sbu-Leno, City of Cape Town, ‘Simunye’ Community Crew and our invaluable Community Development Practitioners (CDPs) for empowering these new homeowners with knowledge to work toward improved livelihoods. 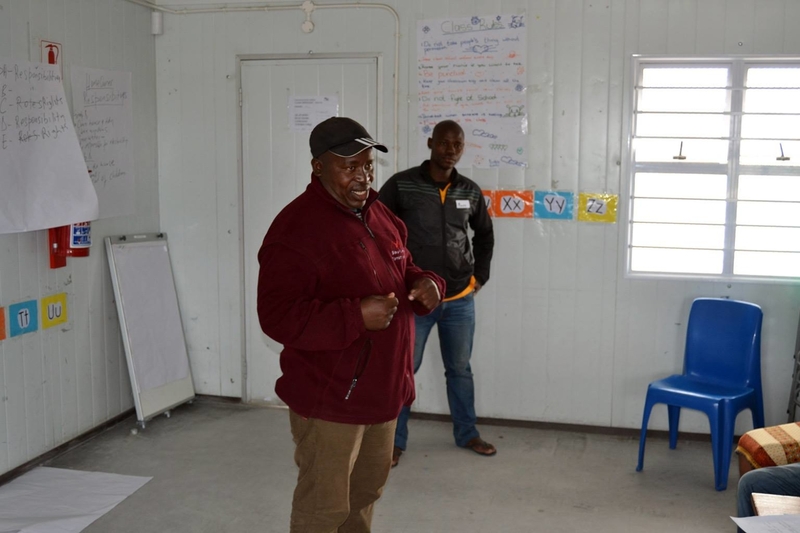 Discussion and demonstrations on Do-It-Yourself activities included electricity safety and power saving tips, fixing roof and water leakages and dealing with wall cracks. 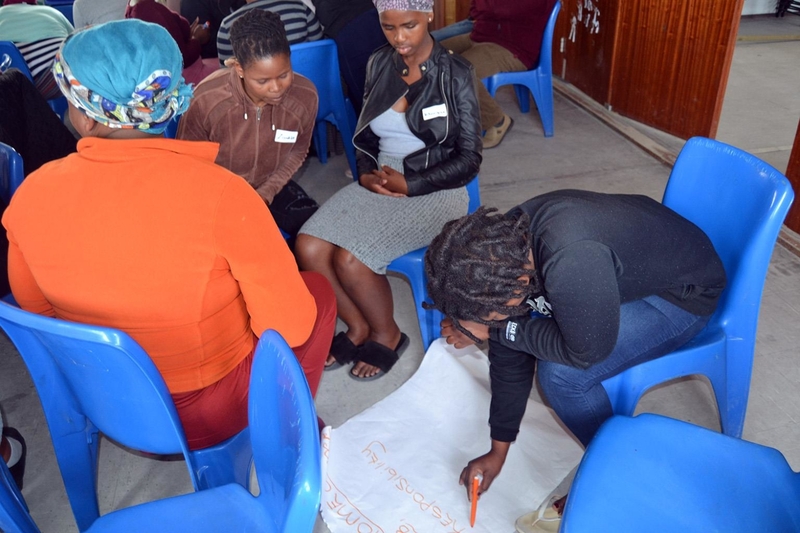 The attendance was well beyond expectation and this served to heighten the level of participation during the workshop activities and discussions. 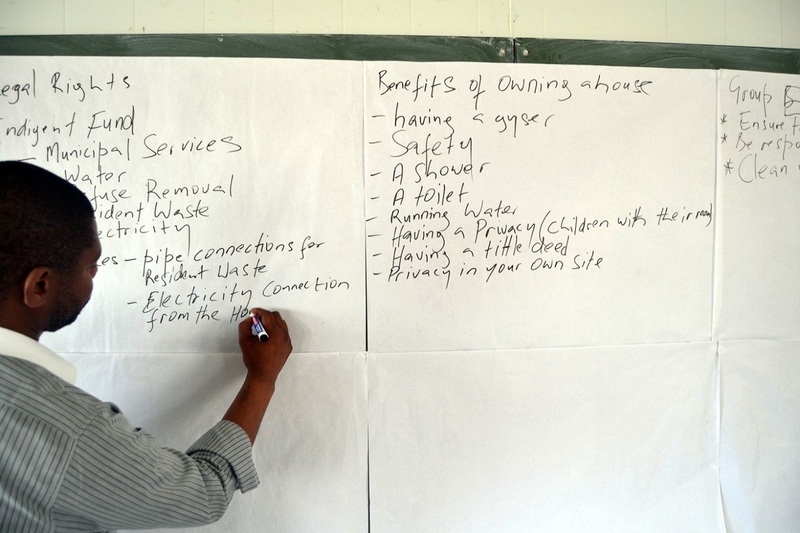 The participants desire to learn about homeowner rights and responsibilities was evident through the many questions raised during questions and answers sessions and all facilitators were very engaging and stimulated a number of fruitful discussions.